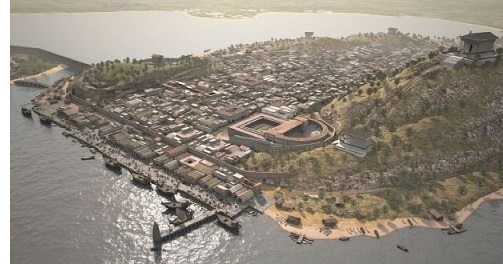 Carthago Nova - Carthago Nova (which means New Carthage) became the primary city of the Carthaginian colony on the Iberian Peninsula. After the First Punic War, Carthage lost the island of Sicily and was forced to dismantle its navy. In order to maintain its empire, Carthage began conquering Spain. Carthaginian general, Hamilcar Barca (Hannibal's father), who fought in the First Punic War, did most of the conquering from 237 B.C. until his death in 228. It was from Carthago Nova that Hamilcar's son, Hannibal, launched his invasion which began the Second Punic War.